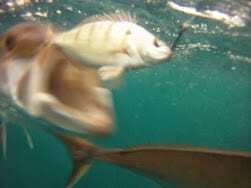 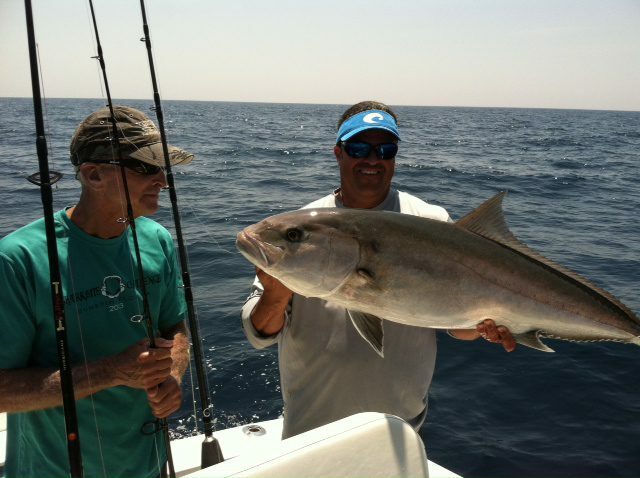 Ahhhh, the amberjack, aka, “reef donkey” known for it’s extremely tough fight and resilience not to go to the boat. 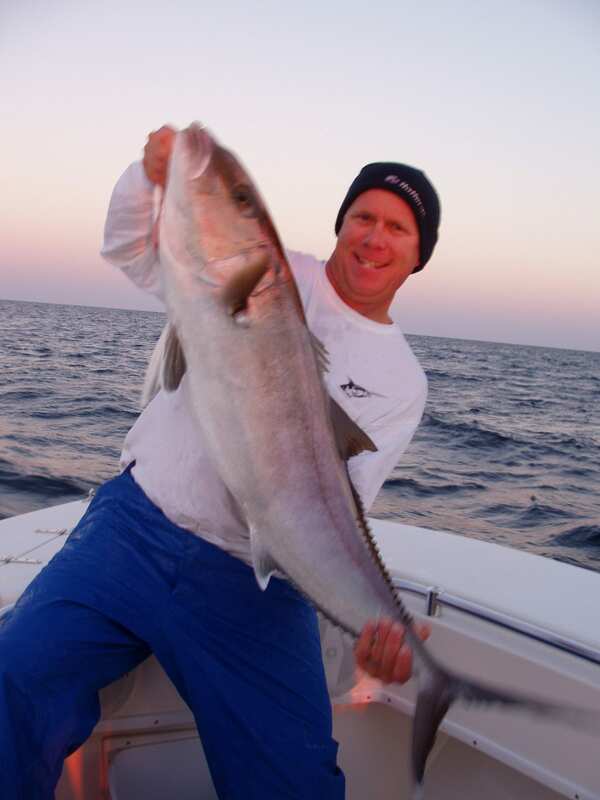 One of my favorites to target out of Clearwater Beach over wrecks and springs in the Gulf. 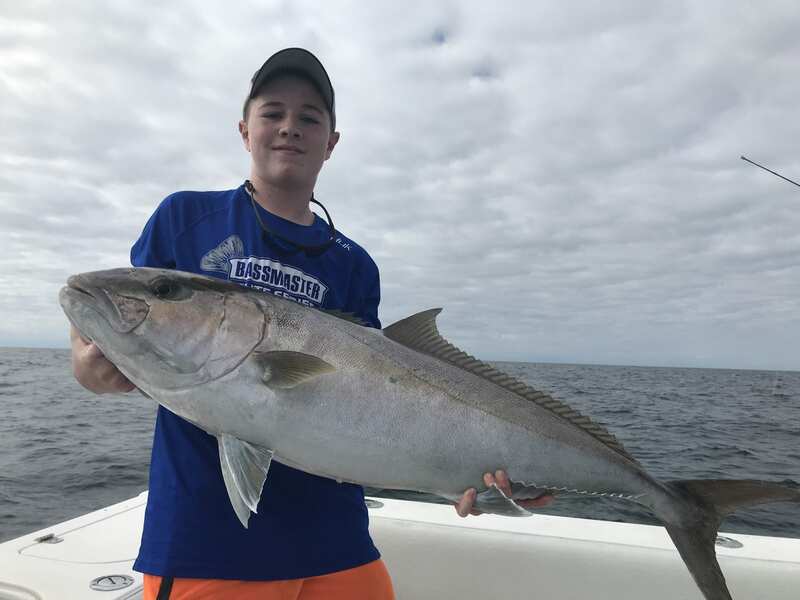 They prefer very frisky live baits like pinfish, sardines, blue runners, etc.. One of our favorite ways the fish them on a charter is with large jigs, either bucktail or flat side. 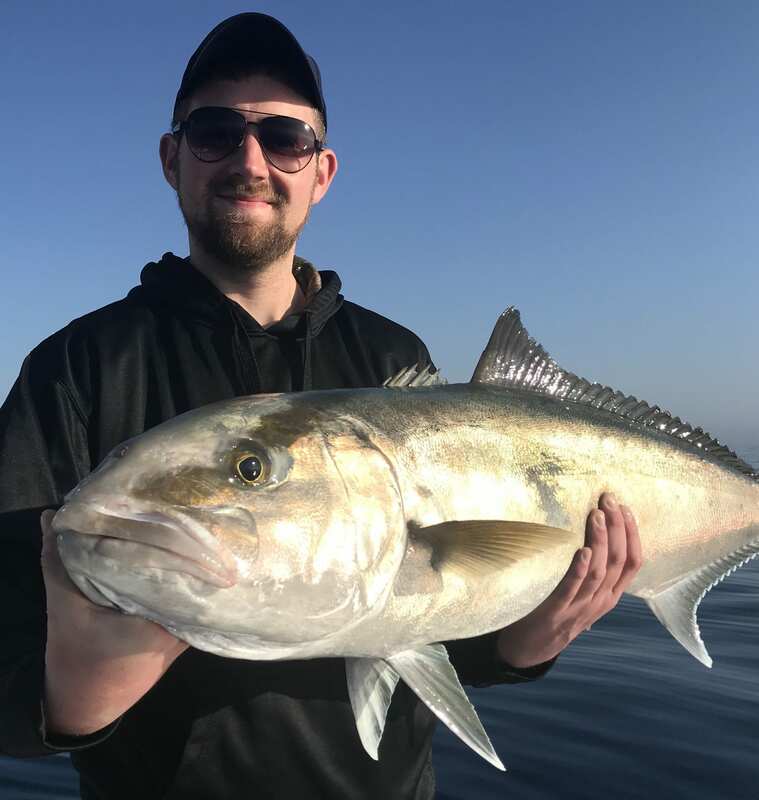 The strike is second to none as if the lure was slammed by a train! 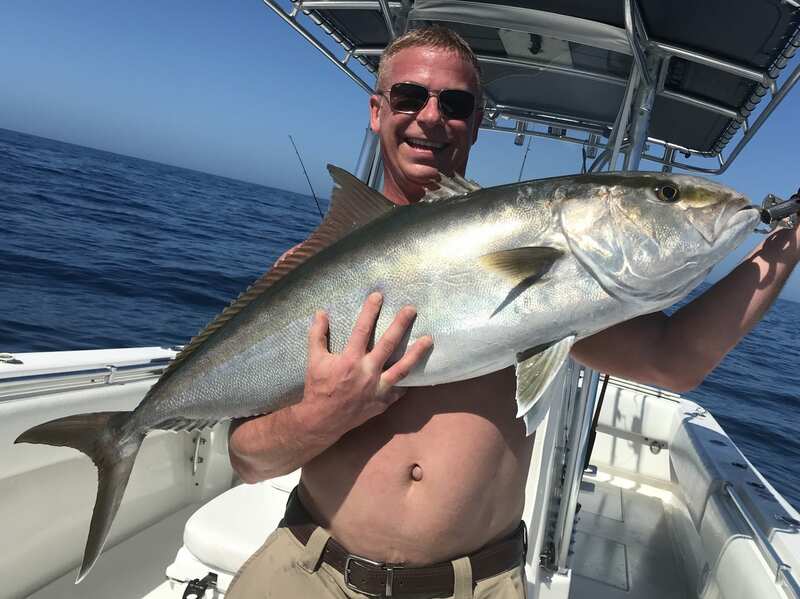 We usually stop by the closest structure nearby where we are grouper and snapper fishing either on the way back in or first thing in the morning to catch a few of them. 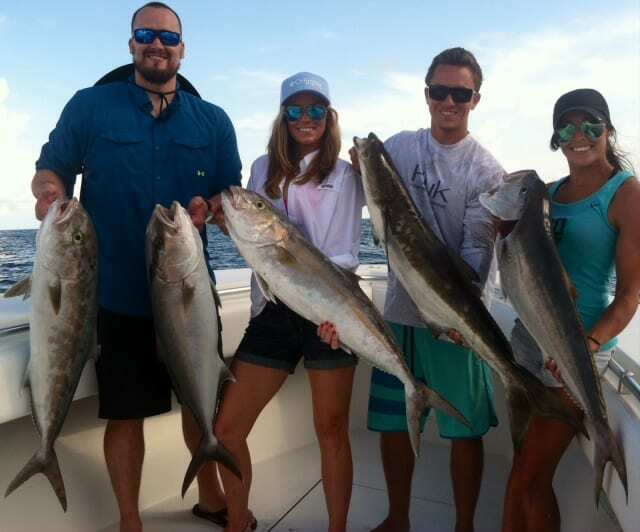 The limit is one per person, and due to their size that’s all you need! 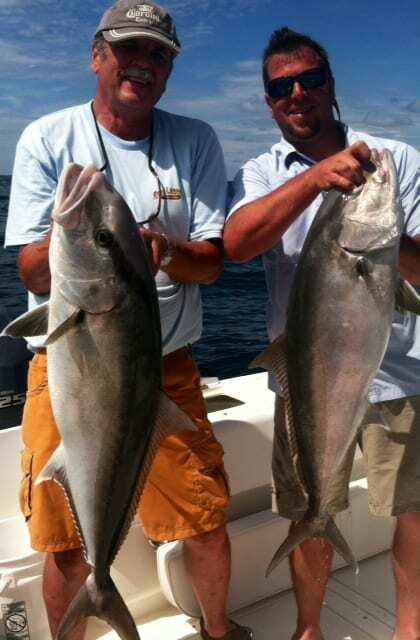 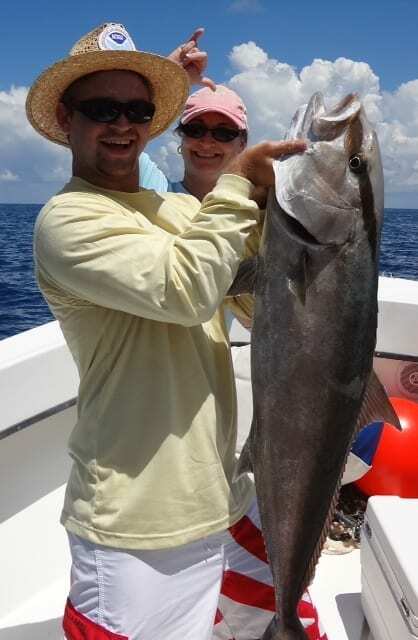 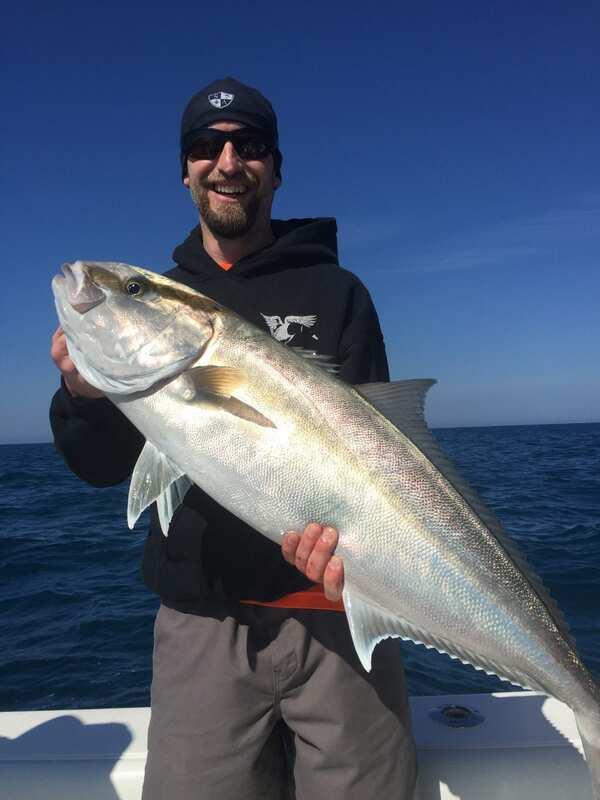 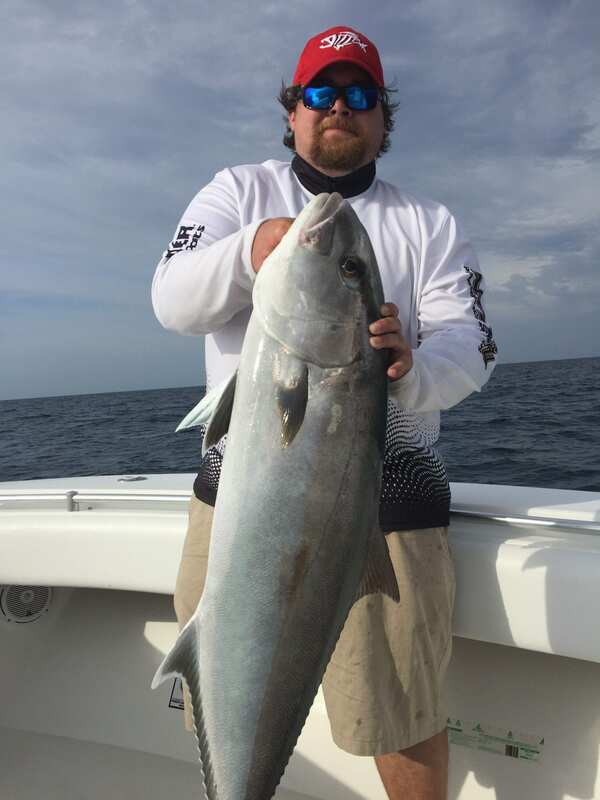 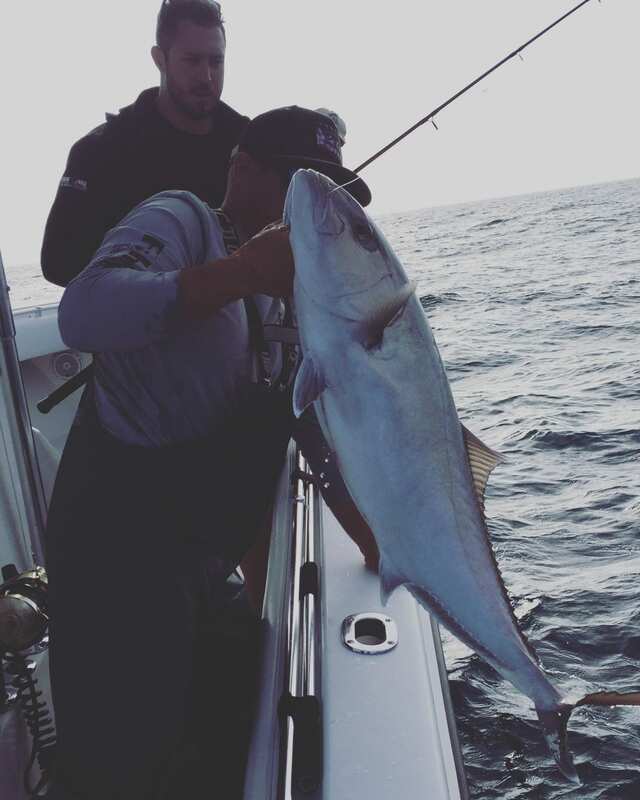 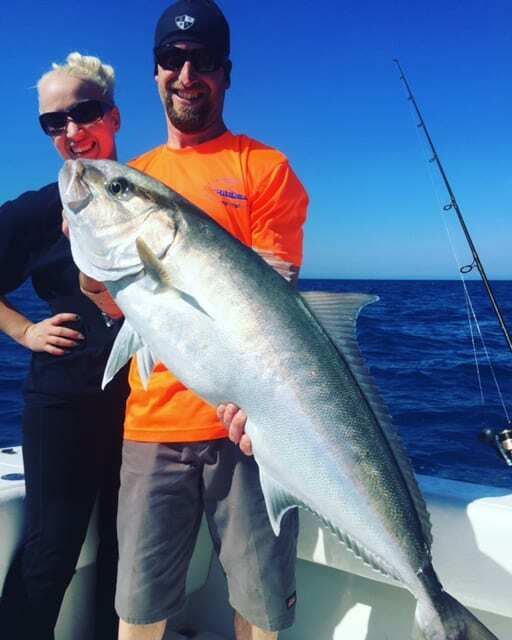 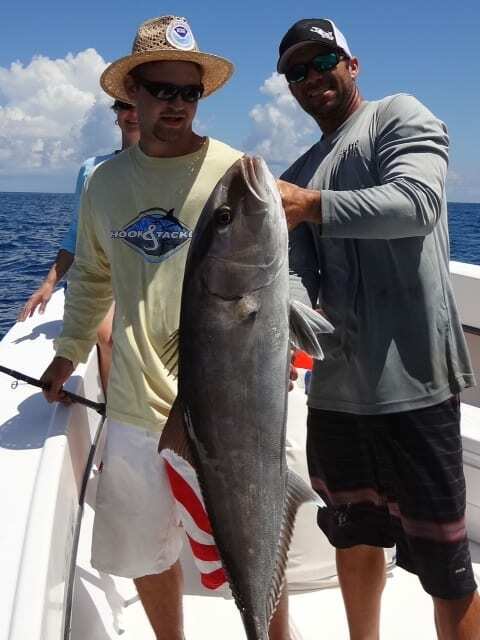 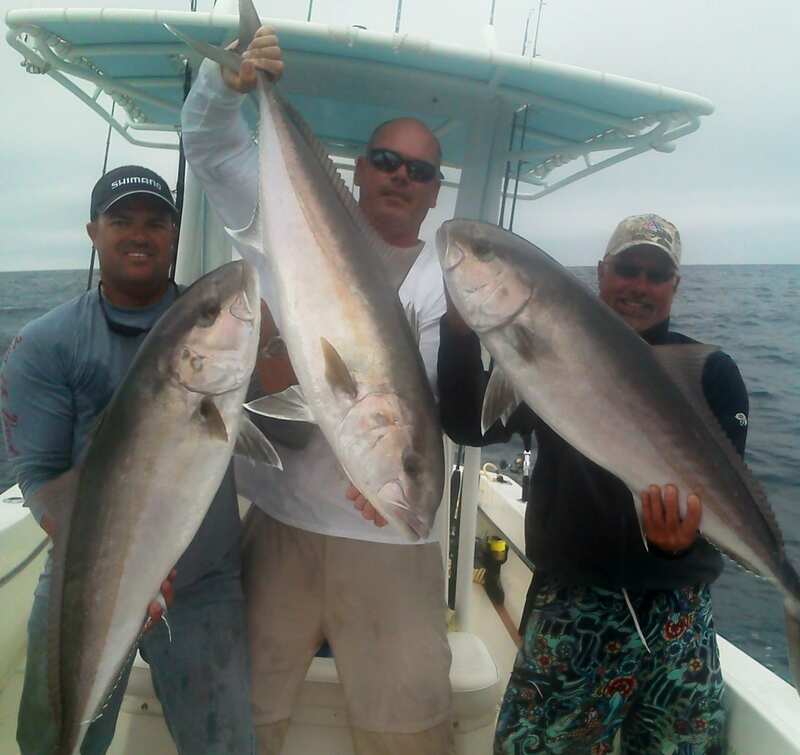 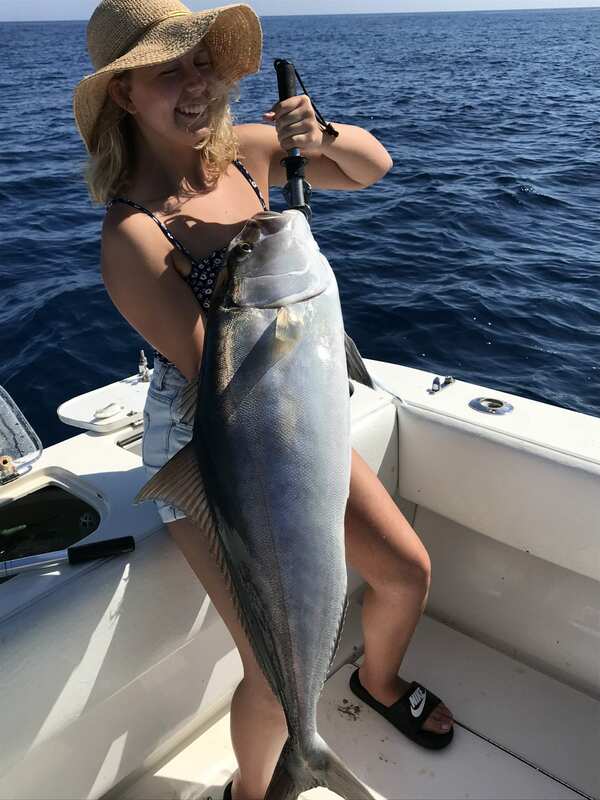 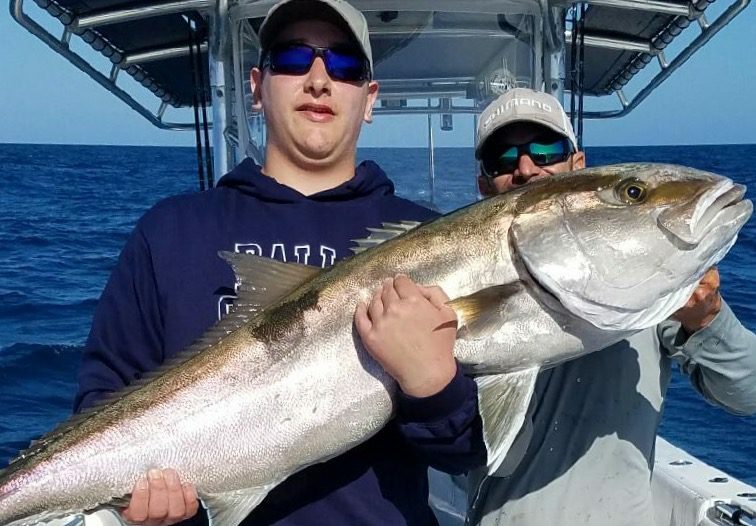 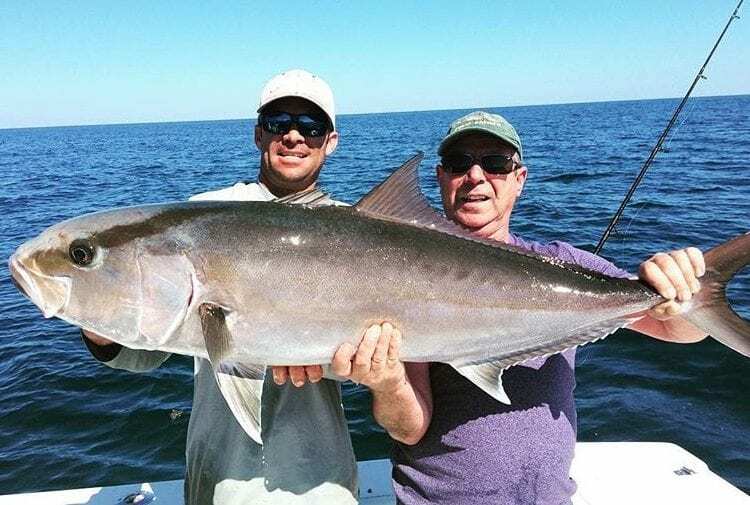 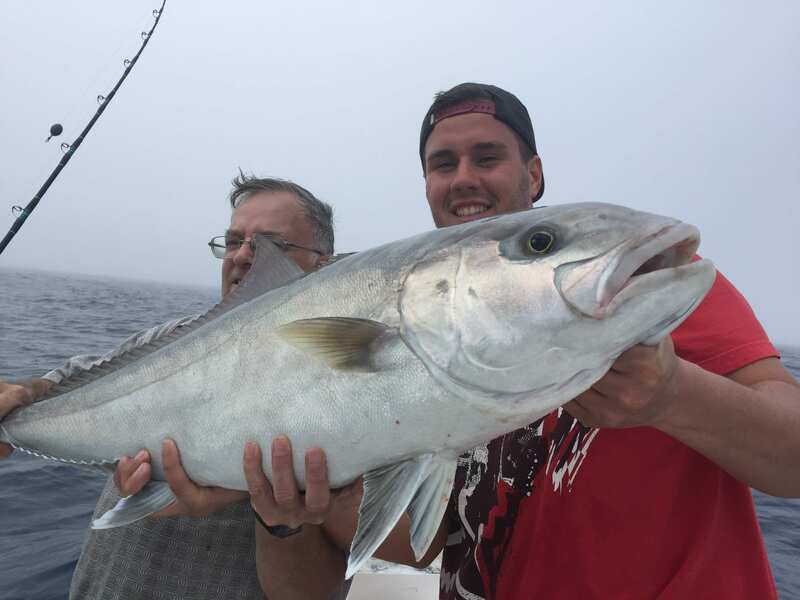 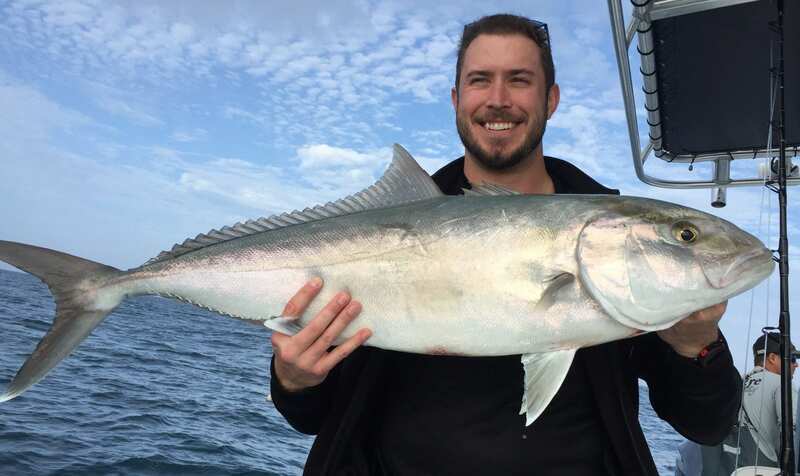 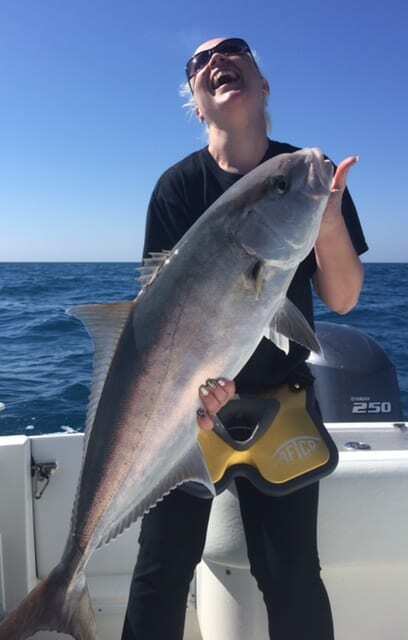 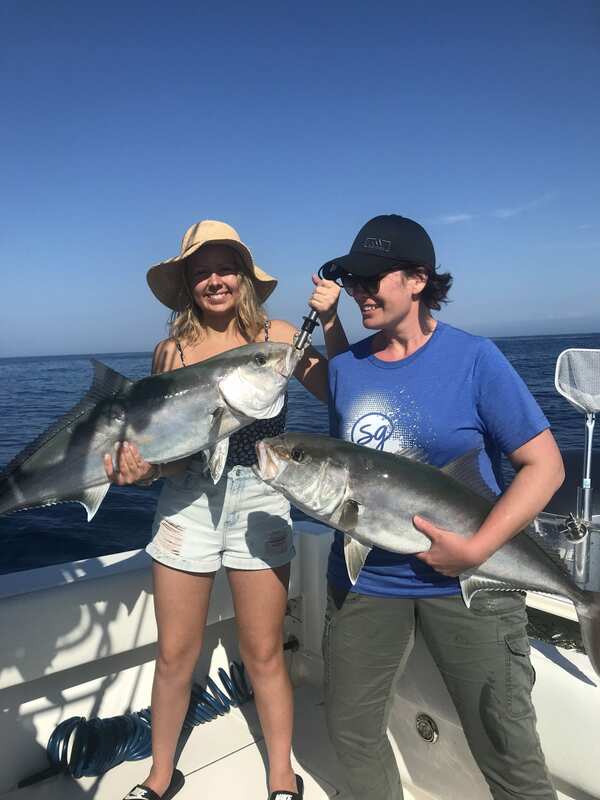 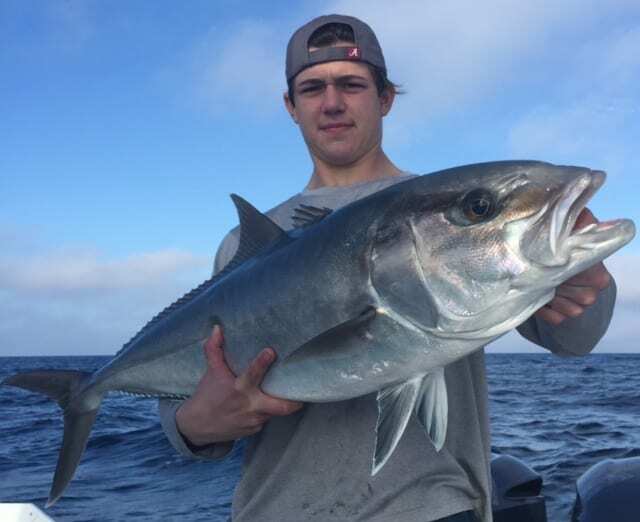 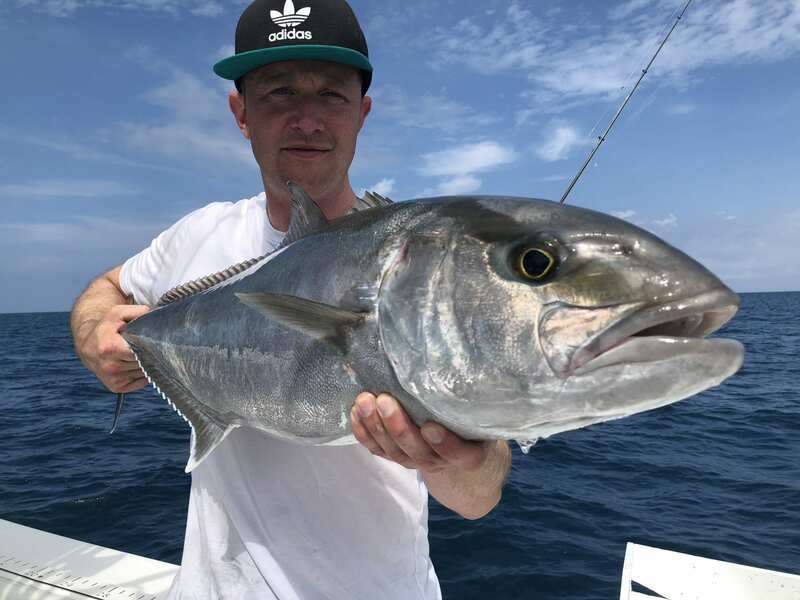 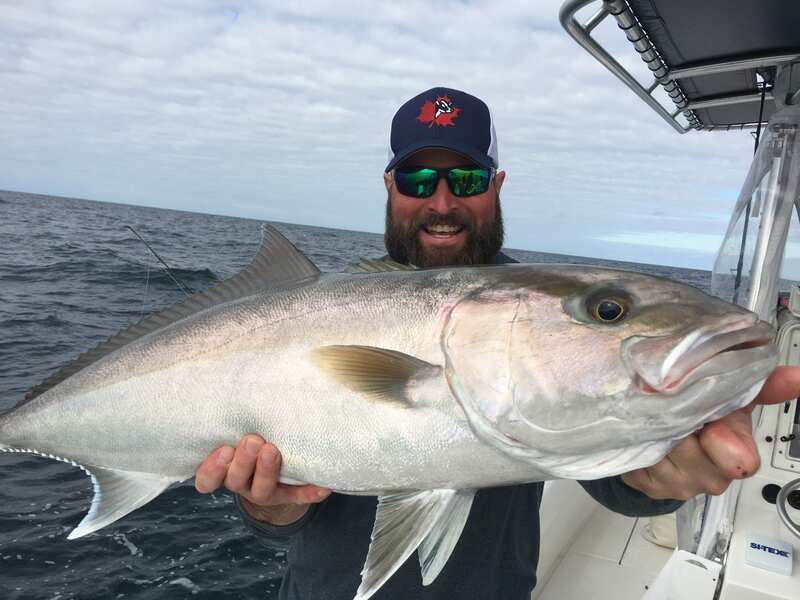 Our Amberjack fishing charters will leave you wanting more! 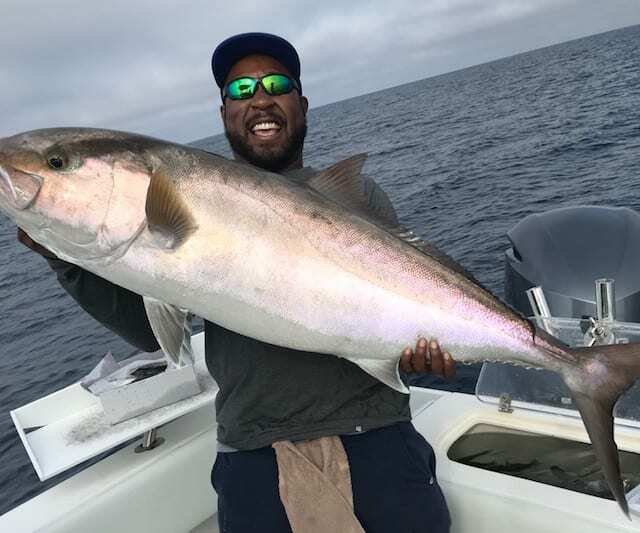 Certain times of the year we get large 35-50lb Amberjack to strike top-water lures, but more often than not, we use big live baits. 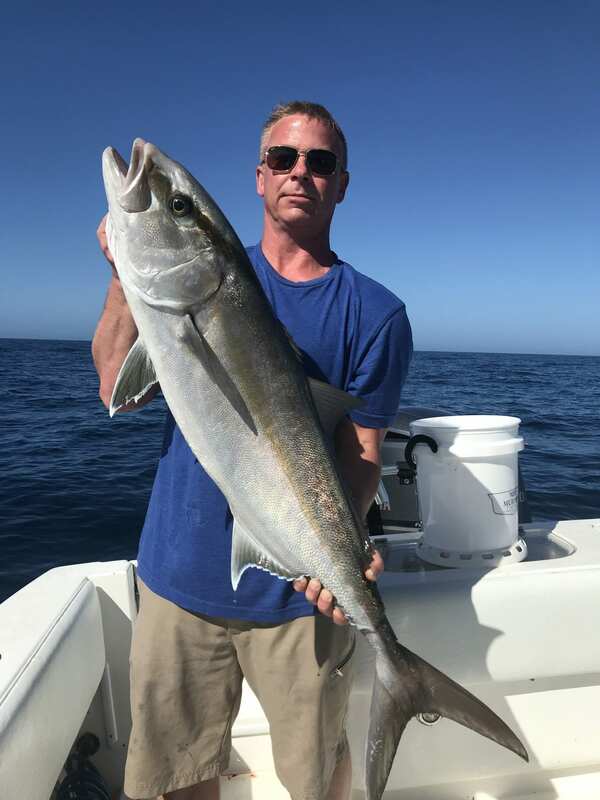 Amberjack are considered good table fare and are often used in fish spread, however when fresh they make a great grilled fish sandwich.